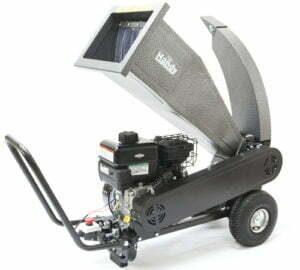 Here is a review of how a garden chipper shredder can help you in your garden. Did you know that everything that we take out the garden can literally be put back into your garden? I am very keen on composting garden waste as much as possible, I also compost kitchen waste and use poultry manure when I kept chickens and use horse manure when the opportunity comes along. Prunings and wood from trees can often be a problem to compost, obviously, anything will rot down in time but obviously, things like tree branches cannot be composted in the normal way. Traditionally people would burn their prunings, but today this can often cause problems with neighbours, especially if the wind changes directions unexpectedly! This is where a garden chipper shredder can be a great asset. What is a garden chipper shredder? Chippers and spreaders come in all different shapes and sizes and different capacities. A chipper works by literally shredding and chipping your waste prunings up to about 4 to 5 inches in width for domestic chippers. However, if you want to talk about commercial chippers, then they can vary between 5 to 12 inches (12 to 30 cm) in normal terms. Or if you want to go even bigger there are even whole tree chippers, although these are probably not suitable for the average garden! Branches and prunings are made into shreds or chips which can then be composted or even spread on borders as they are created. I must admit I prefer to compost my chippings for a couple of years and mix them in with the rest of the compost. I have seen heavy soils dramatically changed through composting regularly if you want to make your life easier this a great thing to do in the garden. 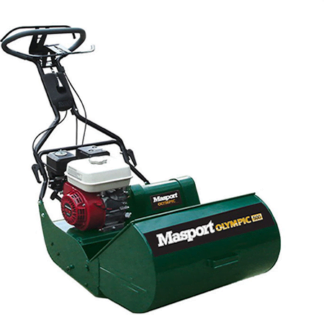 Shredders and chippers are available in petrol and electric models. The smallest chippers are normally powered by an electric motor, however, if you have any amount of prunings to chip, I would definitely go for a petrol machine, not only because I like machines with an engine on but the petrol models are far more powerful and have a much greater capacity and no electric cable trailing around. Which Chipper Shredder Do I Go For? 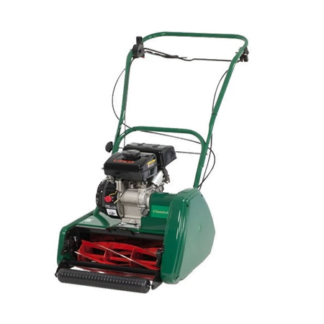 Our cheapest shredder starts at £769.99 which is The Handy Petrol Chipper/Shredder is powered by a well proven Briggs & Stratton IC engine, this machine is ideal for keen gardeners who want make their prunings into compost quickly. 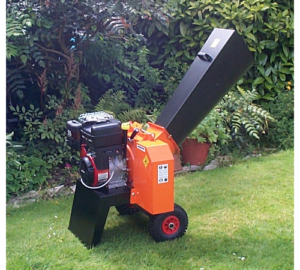 You can find out more about The Handy Petrol Chipper/Shredder here. 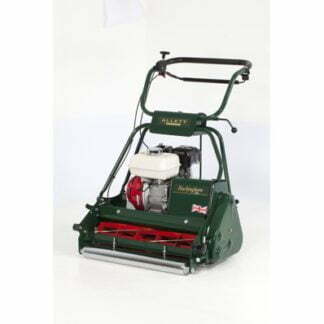 The Apache chipper is slightly dearer at £1099, this machine is powered by a Briggs & Stratton 6.5 hp engine and once again is suitable for the keen gardener who wants to shred and chip garden prunings. This machine will chip prunings up to 2 inches (5 cm) approximately. The weight of the machine is 51 kg. 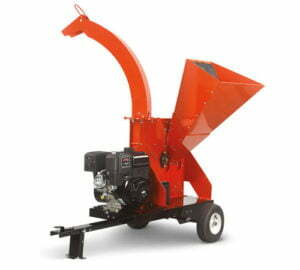 For more information on Apache BIO555 Petrol Chipper/Shredder, please go here. Now it’s time to go upmarket to the DR Pro XL ES 21.00 Rapid Feed Petrol Chipper / Shredder, this petrol Chipper shredder sells for £4299 and this is DR’s largest machine, suited for the very keen gardener and professional. 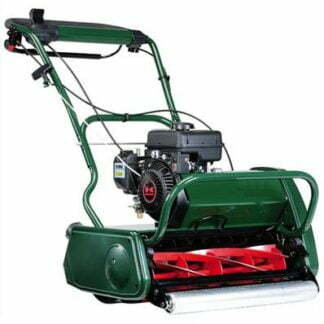 This machine DR chipper shredder is again powered by the popular Briggs & Stratton, electric start, 420 cc overhead valve engine. One of the best things about Briggs & Stratton engines is the reliability and because there are so many of these engines around there is a great parts network, should you require any spare parts. The chipping capacity of this machine is 5.75 inches which is approximately (14 cm) so with this capacity, you can normally chip anything you want and anything larger would normally be logged for firewood. 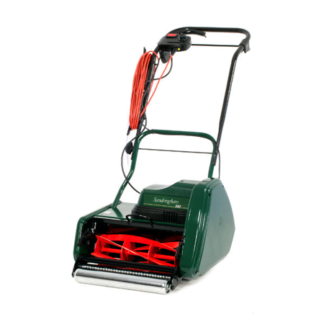 The DR chipper shredder is a great investment for the keen gardener and is the type of product that although it is not cheap it could give you many years service, so definitely a good investment. 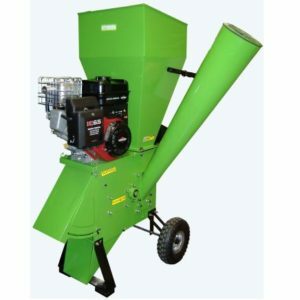 To find out more about the DR Pro-XL ES 21.00 Rapid Feed Petrol Chipper / Shredder, please go here. Sometimes it’s worth looking out for a decent second-hand chipper or shredder, depending on what your budget is or maybe you want something a little larger or different from what we offer. 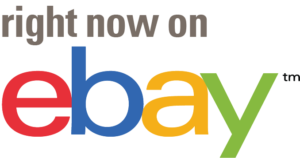 It’s worth taking a look at eBay as they have many different types of chippers and shredders.